With the first annual "Look Back, Reach Back" competition, BlackGirlTravel.com's Founder Fleace Weaver seeks to support female youth through positive reinforcement. Her gratitude to the people who have helped her reach her dreams has inspired her to give thanks by opening up the world for one amazing African-American teenage girl with a 10-day Italian vacation to Rome, Italy. The winner will be accompanied by Fleace Weaver, along with a mother and daughter on their "Diva's & Daughter's Tour." African-American teenage girls between the ages of 13 - 17 with excellence in academics, community service, music, arts or sports can enter to win. To enter the contest, a short (4 minutes or less) video submission is required. The video must include how she has contributed to and excelled in her community. To see the complete rules and trip details, look at the contest website. Submissions must be received by May 14, 2014! 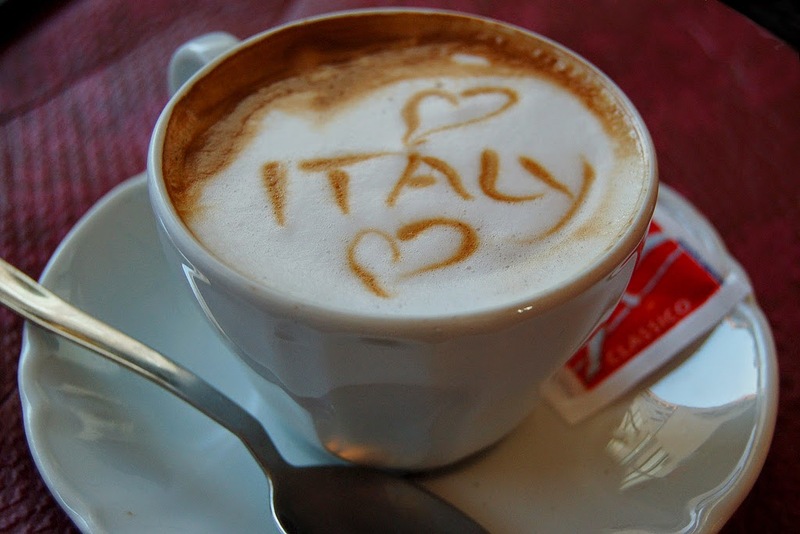 Flickr Photo Credit: Cappuccino Loves Italy by roevin | Urban Capture via Creative Commons.